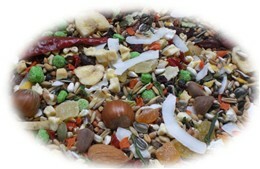 Natural Balance fresh pack for the cockatoo consists of honest natural products such as hazelnuts, fruit and vegetables and is the nutritious cockatoo choice of the Vogeljungle. 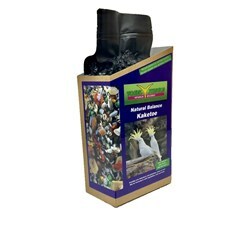 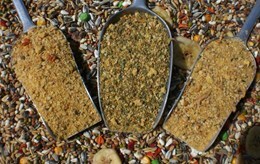 This mixture consists of 46 different ingredients and can therefore meet the nutritional needs of this bird species. 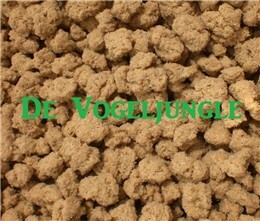 the vacuum packaging can be kept for 24 months after the production date and, provided it is stored cool and dry, maintains consumer quality 1 year when open.